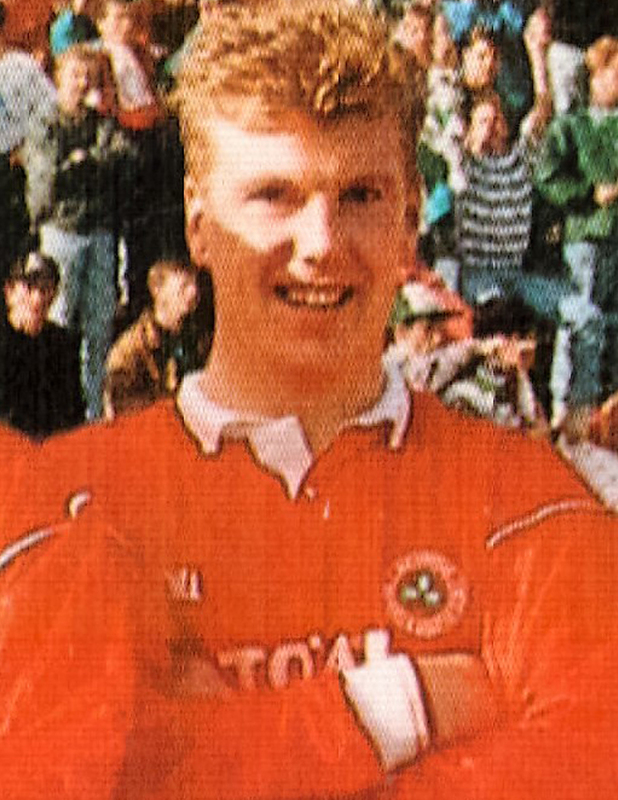 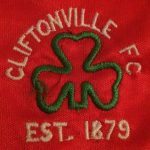 While it’s a registered trademark these days, the Cliftonville badge has undergone numerous transformations since its first appearance on the jersey way back in 1887 – with the current crest only beginning to take the shape we are now accustomed to as recently as 1992. 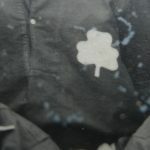 The familiar design of a green shamrock in the centre of circle-arced text has been delicately modified in the 28 years since, with thicker diverging hoops (now amended from white to red) accentuating clearer wording which, having been both white and even blue at sporadic intervals, is now regulation black. 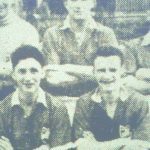 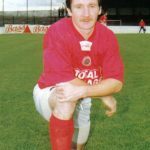 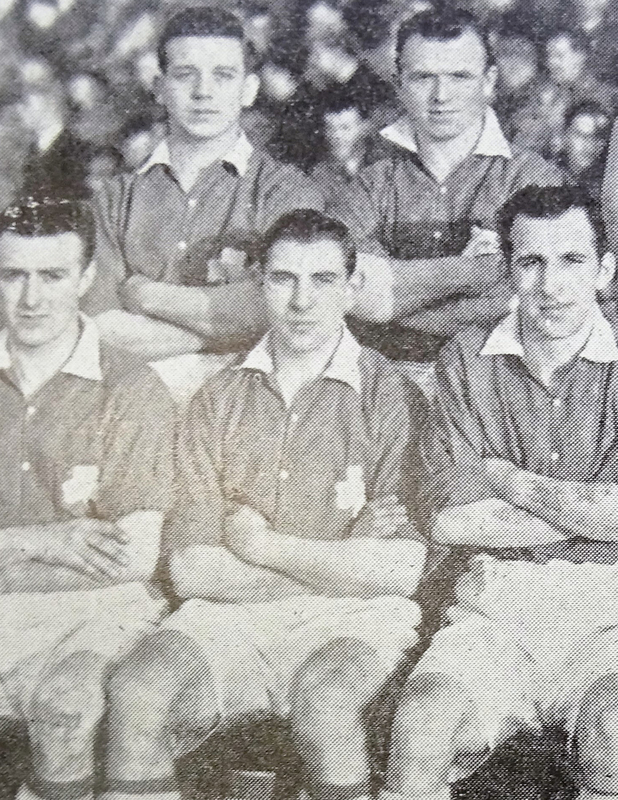 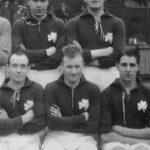 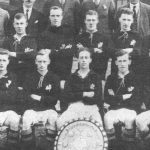 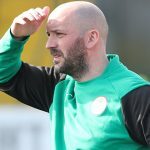 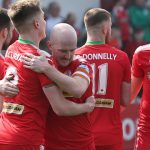 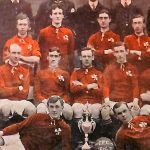 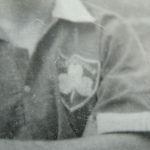 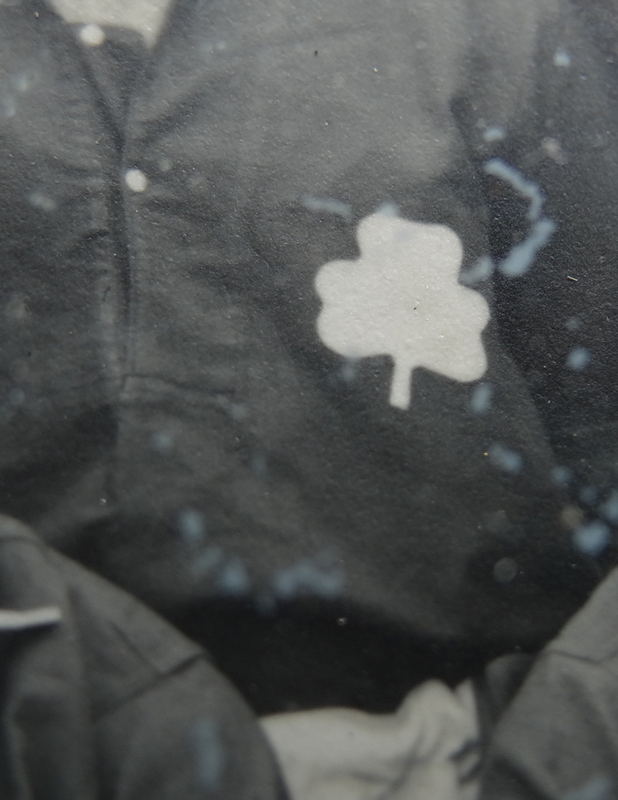 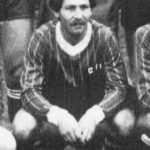 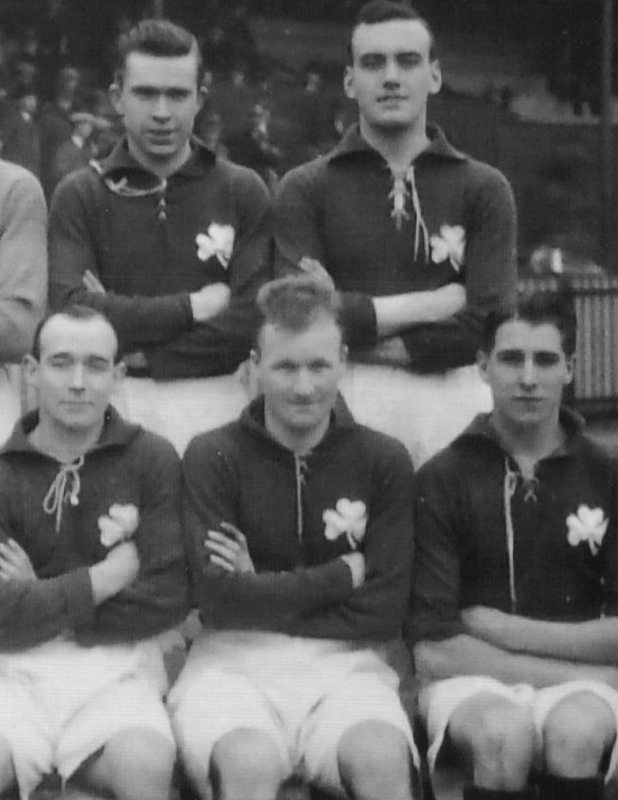 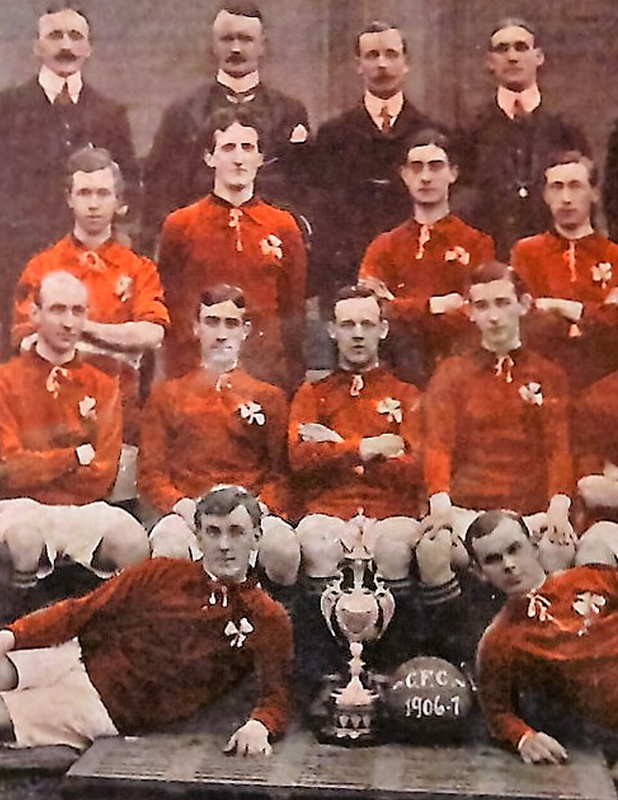 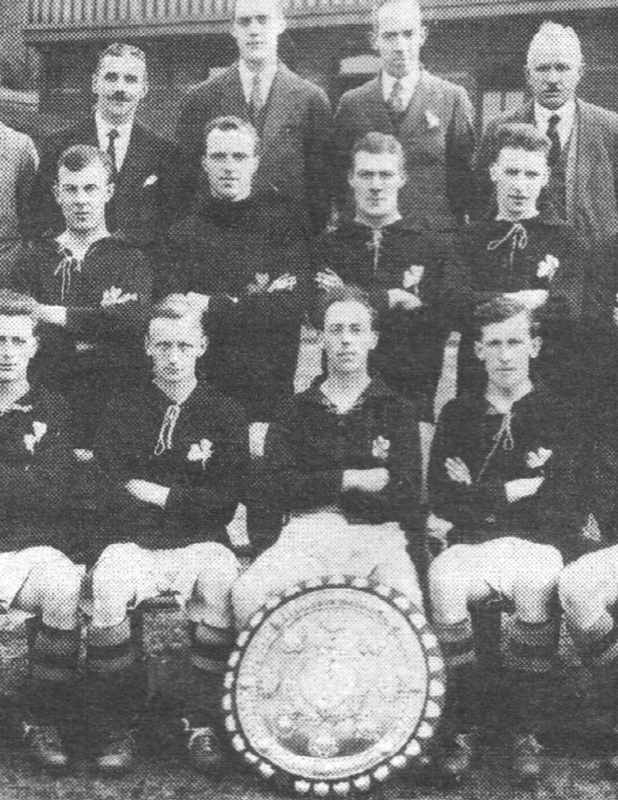 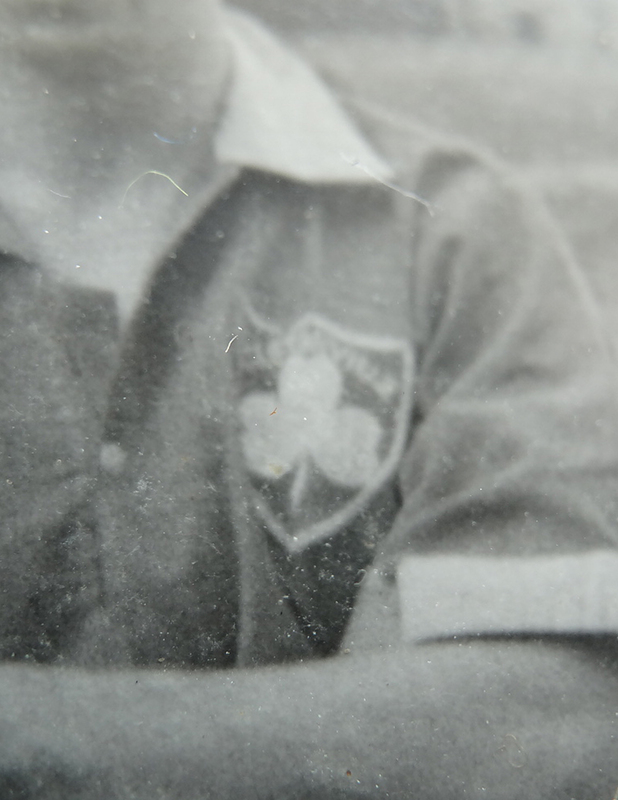 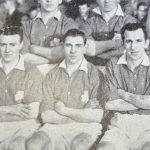 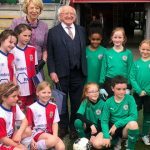 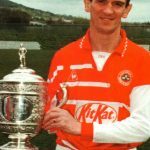 Though less than three decades have passed since it became a mainstay on the Cliftonville shirt, the shamrock’s first appearance was recorded as much as 132 years ago. 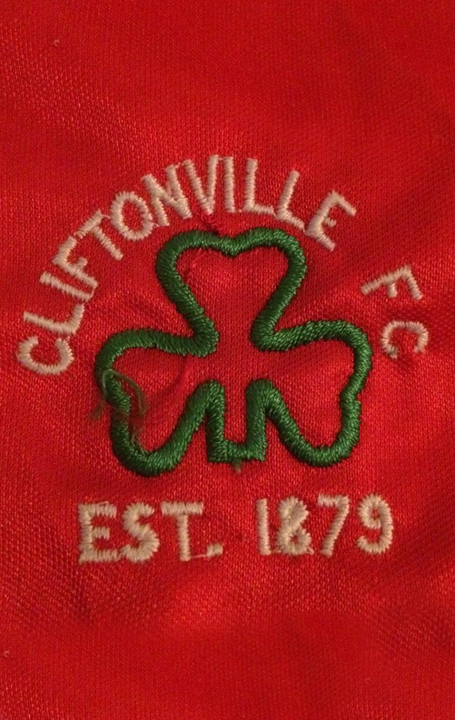 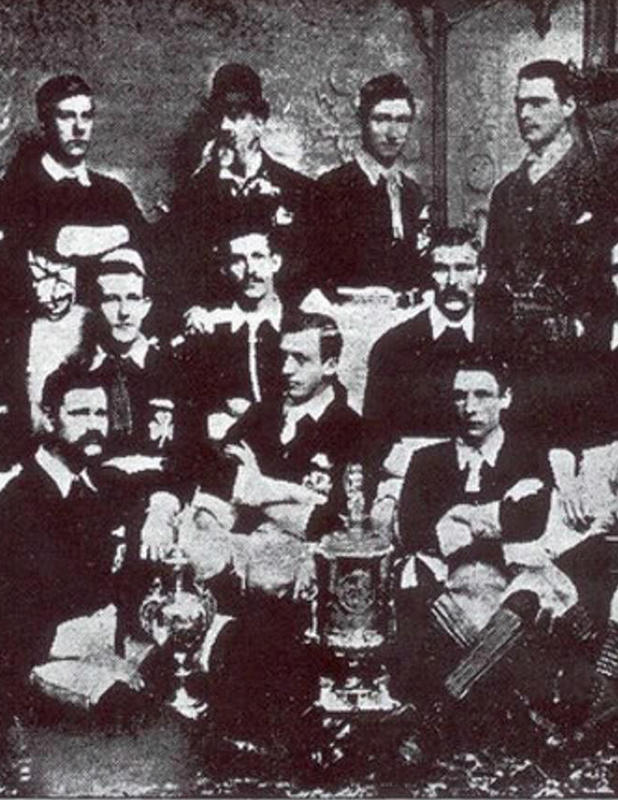 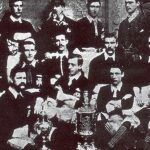 In 1887, a prominent white three-leaf clover was proudly sported by the Club’s Belfast Charities Cup winners and, along with a reverse red symbol on white away strip, was a repeated theme on Reds jerseys up until 1955, when a striking adjustment saw the shamrock relocated within a shield and accompanied with the word ‘Cliftonville’ – understood to be the first time the Club’s name had appeared on the badge. 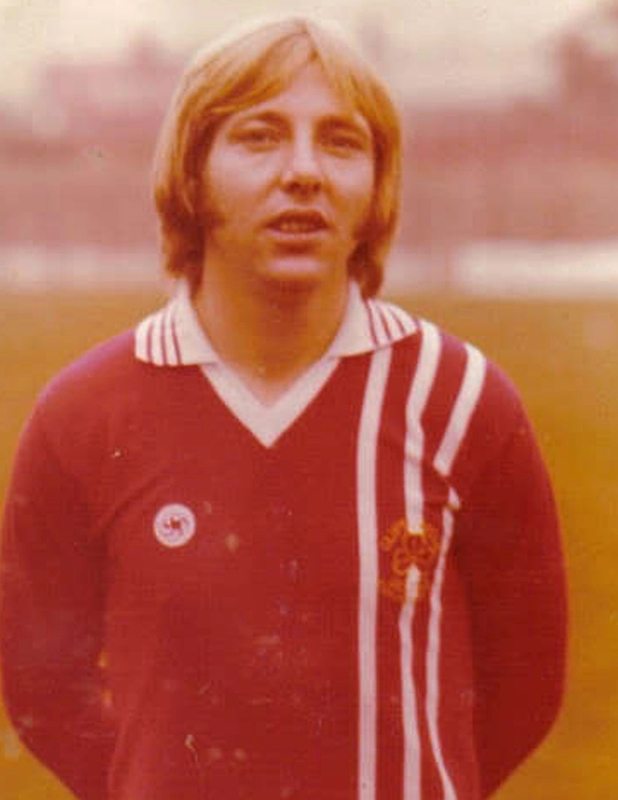 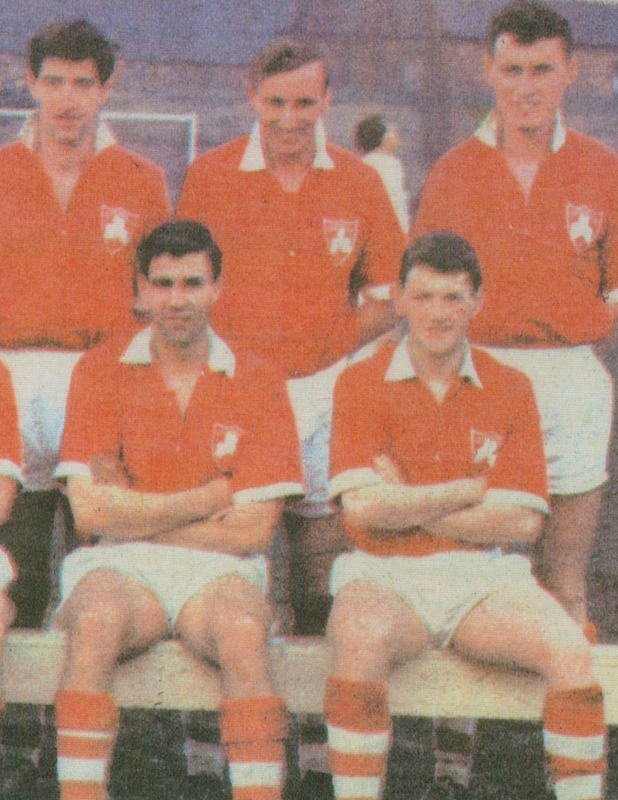 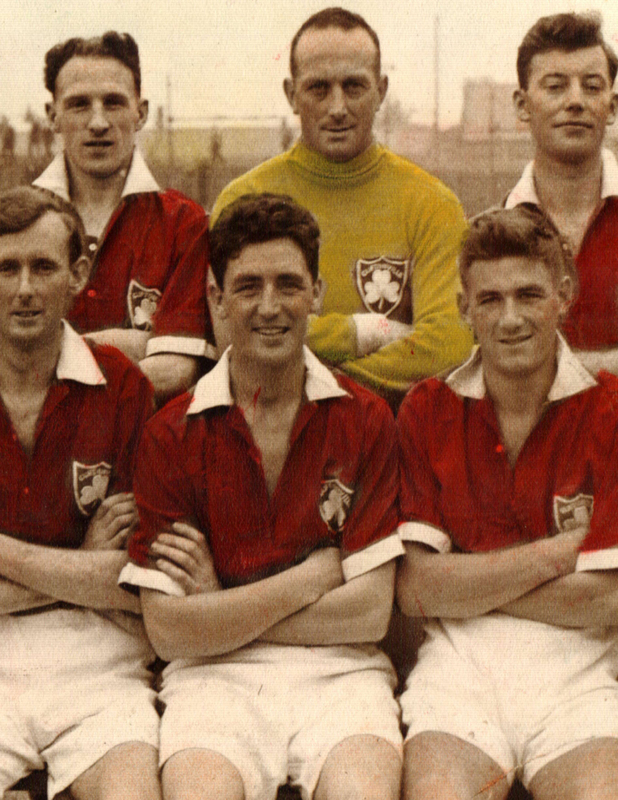 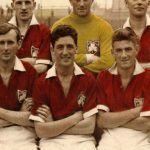 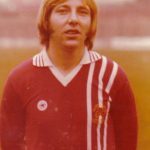 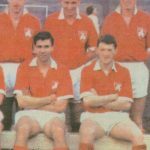 This was retained throughout the 1960s but, curiously, the Reds’ elevation from Amateur to Professional status in 1972 coincided with the players turning out with no branding on their tops at all. 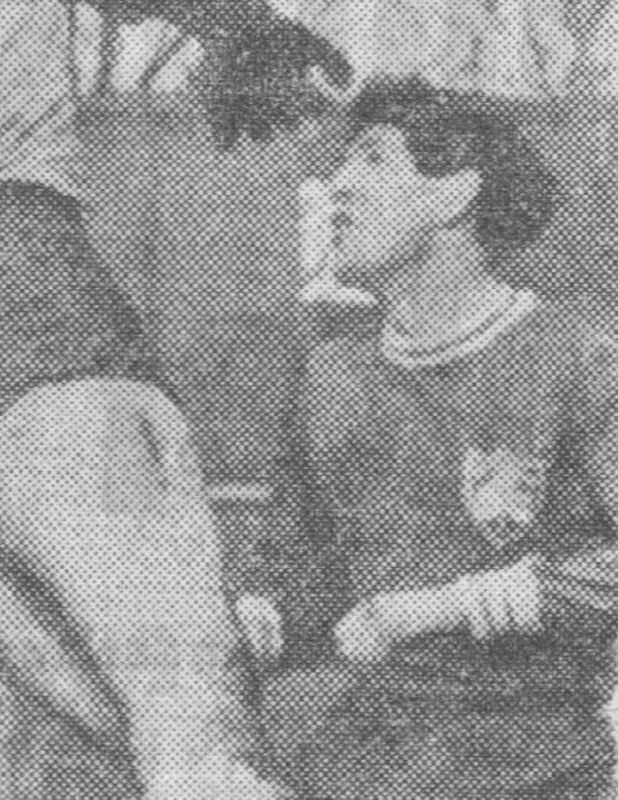 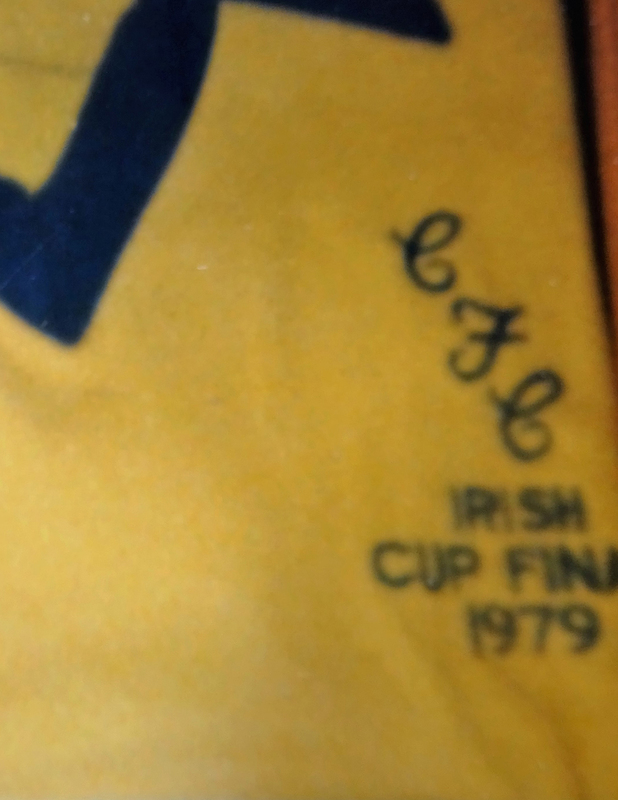 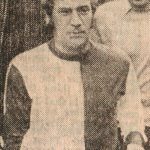 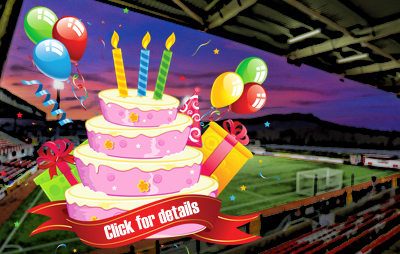 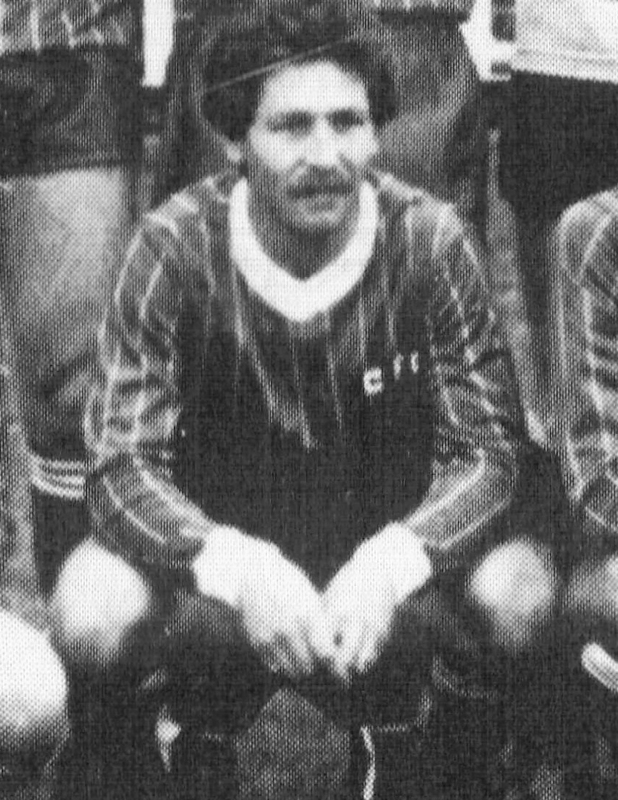 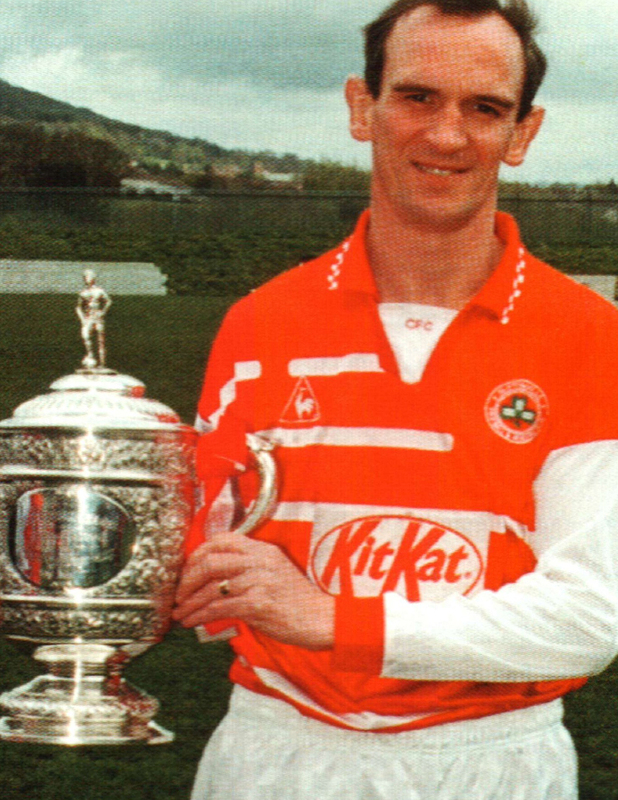 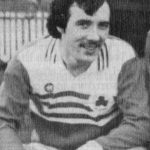 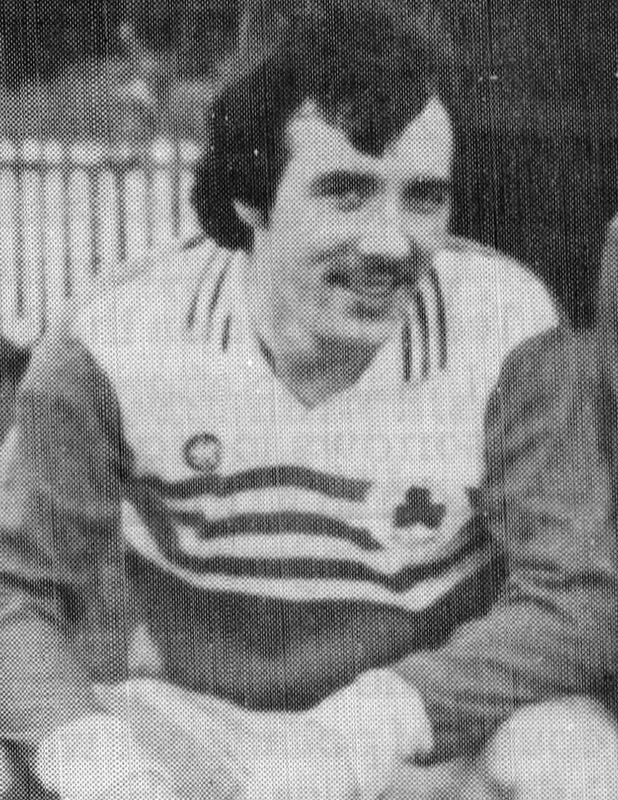 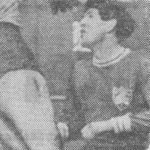 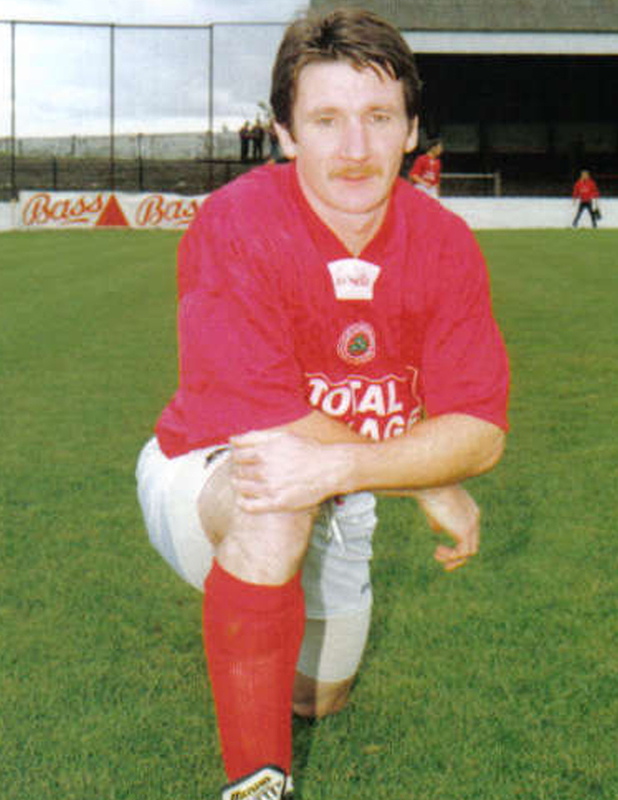 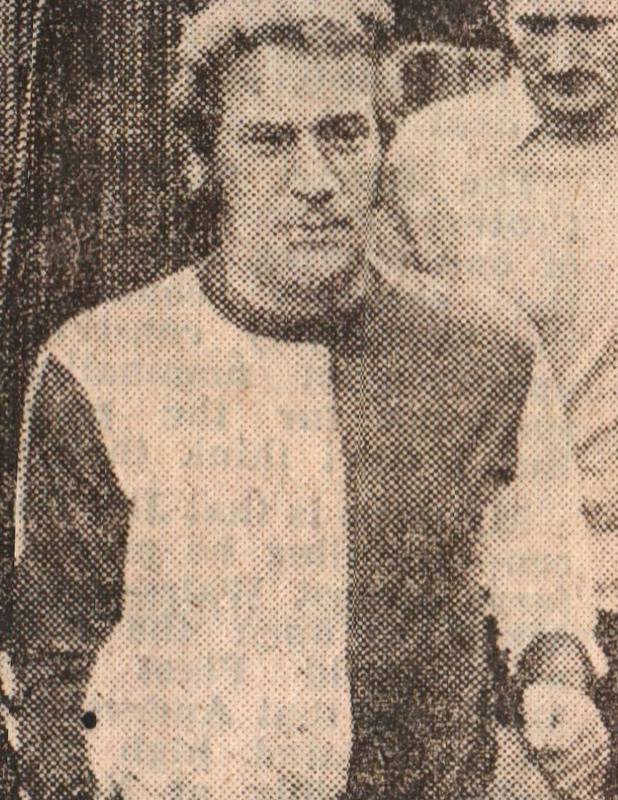 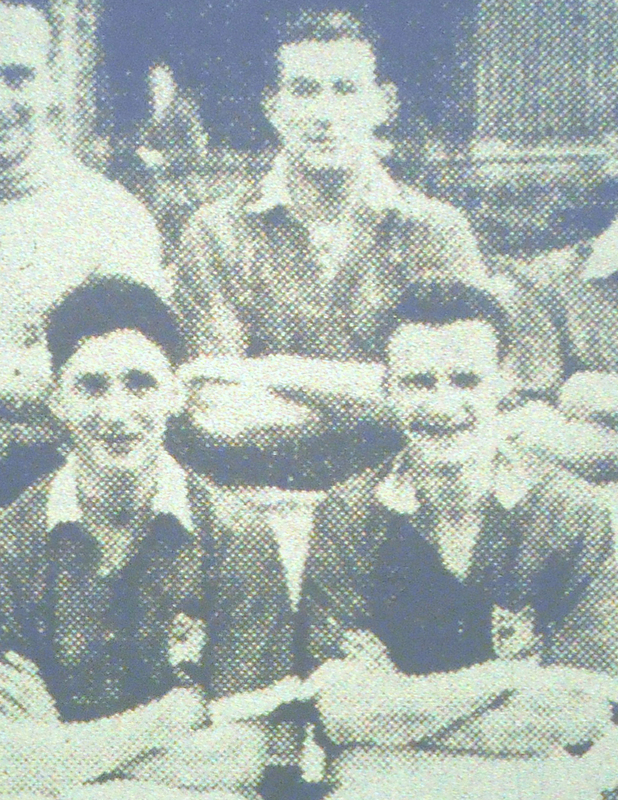 Four years later, the crest returned in the form of a white shamrock within a red circle but, as fans of a certain vintage will no doubt recall, the Cliftonville team who lifted the Irish Cup in 1979 did so with the letters ‘CFC’ on their jerseys, while the following season saw a gold shamrock design incorporated into the vertical stripes of the kit worn during the Club’s first ever European fixtures. 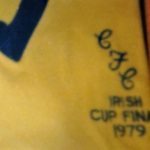 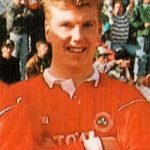 The 1980s, meanwhile, saw a return to both a round red logo on a white background and the brief reintroduction of the ‘CFC’ insignia as well as the shamrock’s first green incarnation in the 1988/89 season before, in 1992, the Club finally settled on something approaching the crest we are familiar with today and which, as well as becoming the only motif to deviate from the left breast when it was temporarily relocated to the centre three years later, would evolve into what is now the recognised registered trademark of Ireland’s Oldest Football Club.